This was a quick birth! 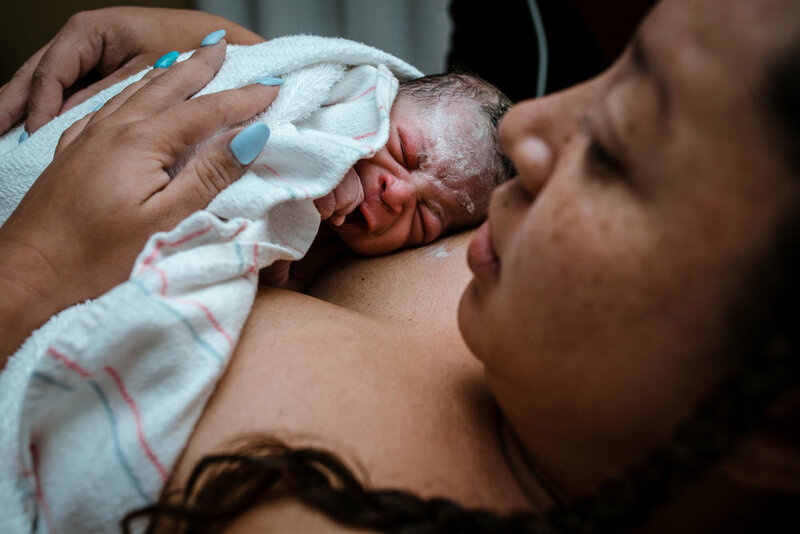 As I was rushing in the door almost exactly 30 minutes after I got the call, I heard mama’s birth roar and I rounded the corner into the birth suite with my camera in hand as she was lifting her baby to her chest. Big sister and mom’s mom (along with her wonderful doula) were by her side as she birthed her son and I’m so glad I got to be there to capture his first few hours. After mama delivered the placenta, she made her way to the bed with the help of her birth team. After a while, her daughter got to cut the cord and then they watched his newborn exam together. The whole time I was capturing moments for these lovely people, this song was playing on repeat in my head. Welcome to the world, buddy! We’re so glad you’re here. 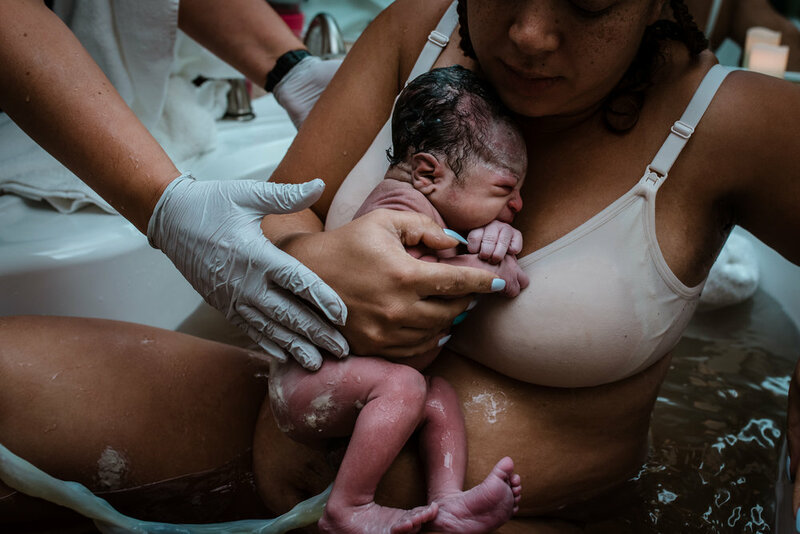 To book a Birth Story Session, contact me.